The special food made by Marc Fosh Catering for the social diner Tu Importas Mallorca was an absolute success. The users of this service could enjoy the exquisite dishes that the whole Marc Fosh team offered, and it was an interesting act for the most noted media in the island, which went to cover the news. This initiative allowed attendees to break with their routine in this social diner, and also granted them with the chance of feeling the warmth and professionalism of the whole catering team, which served the food in a nice and relaxed atmosphere. 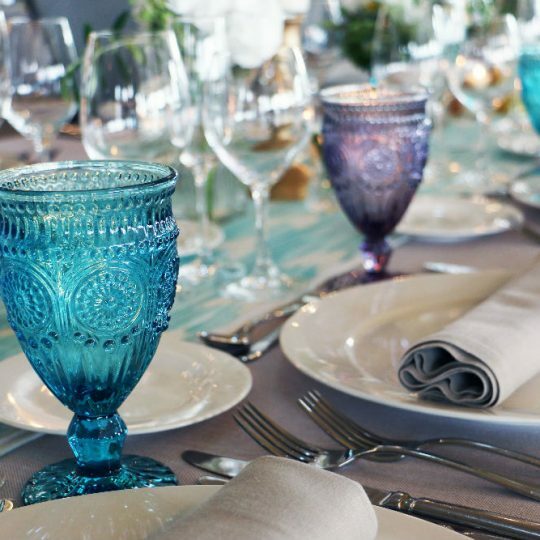 In this collaboration, along with Marc Fosh Catering, there also were participants as Exclusive 4 Events, which was in charge of providing the tableware, and Ars Festum, which offered the decorations both for the tables and the diner, in order to make the attendees truly feel themselves in the most special environment.